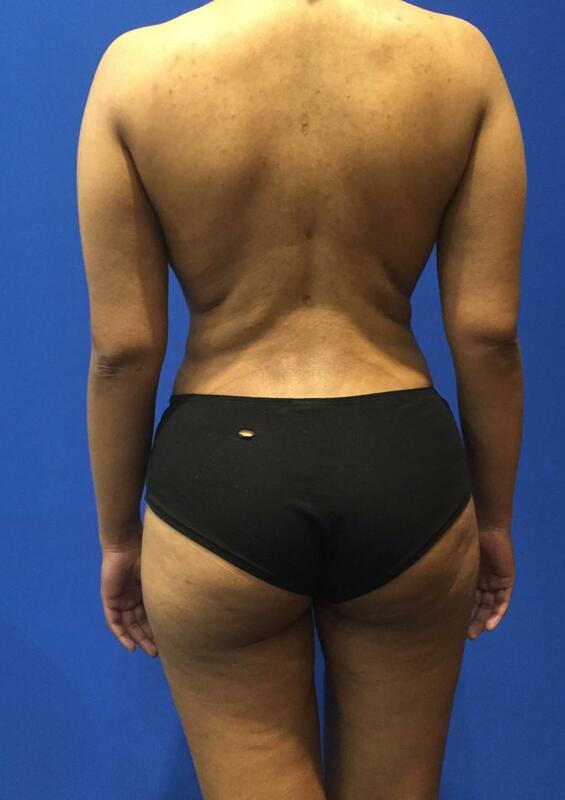 The following blog discusses liposuction in reasonable detail describing the procedure and expected recovery experience. 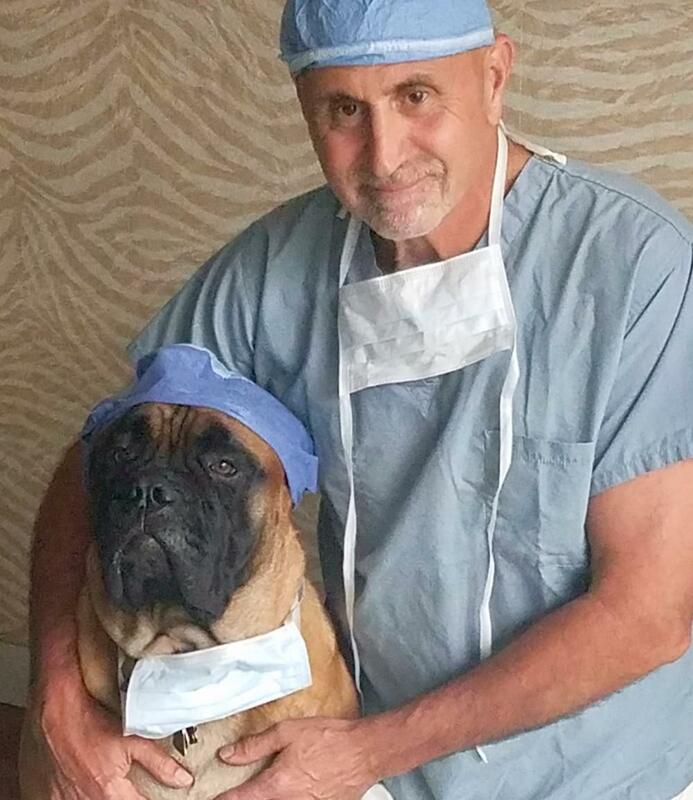 The following blog debates dog ownership versus facelift surgery! This tongue in cheek “Top 10” list describes the advantages of owning a dog instead of getting a facelift. Breast Augmentation is still one of the most popular cosmetic surgery operations performed in the United States.